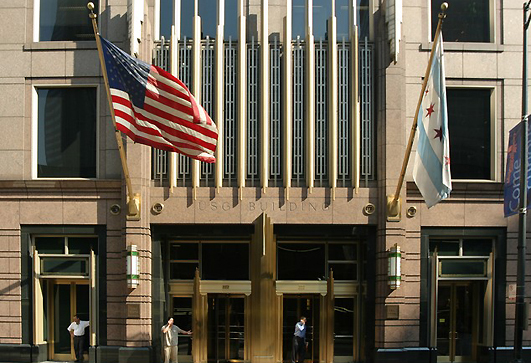 Headquartered in the heart of the Chicago banking district since 1994, Executive Pro Search is an executive search firm focusing in the financial service industry, with a distinct emphasis on corporate banking and capital markets. We’ve matched hundreds of commercial finance, middle market and large corporate bank clients with the right talent for the job. Jobs in banking, jobs in investment banking, jobs in corporate finance, jobs in credit… wealth management jobs, leveraged finance jobs, corporate finance jobs, mezzanine finance jobs…Chicago banking is what we know. Facilitating employment in banking is what we do. For our clients, for our candidates, for mutual value. Our team consists of two senior-level veteran recruiters with a combined 50+ years of recruiting experience in Chicago banking. Our shared network of banking professionals reaches across the private banking, structured/leveraged finance, private equity, financial advisory and merchant/investment banking sectors to name a few. And as our network continues to grow, so do the opportunities.